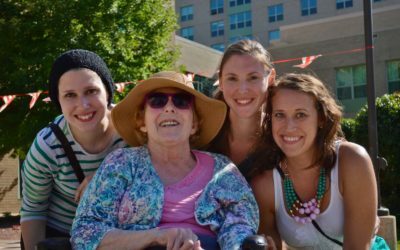 The Jewish Home and Care Center Foundation is a not-for-profit 501(c)(3) organization that provides financial support for the programs and services of Ovation Jewish Home, Ovation Chai Point, and Ovation Sarah Chudnow. 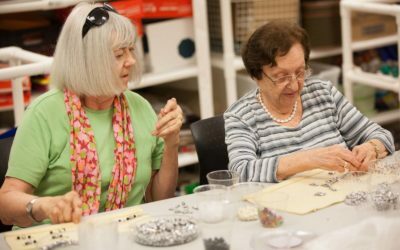 The community’s generous support helps us to sustain our mission of providing a safe, secure, and beautiful Jewish home, while also bringing the quality programs and activities to residents that are so vital in enhancing their lives. These gifts also help to ensure that despite an ever-challenging healthcare environment, we can continue to take care of our community’s seniors for this and future generations. Thank you for your support. 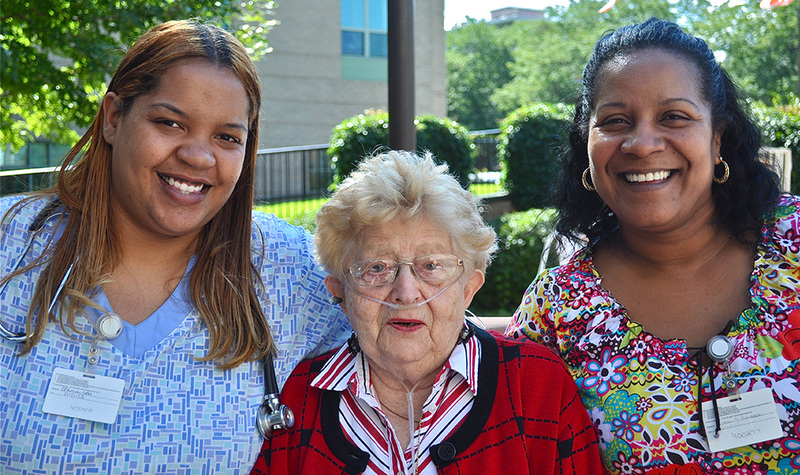 Your donations help us to give life to our residents in so many ways. 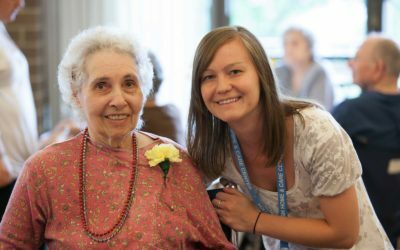 We are able to support residents who no longer have the funds to pay for their care, while also celebrating life through our programs and activities and educating residents and the community. You’ll notice the beauty of our buildings even before you walk through door. We believe that beautiful spaces make for a more enriching life, and are fortunate to be able to provide residents with an elegant, Jewish living environment. 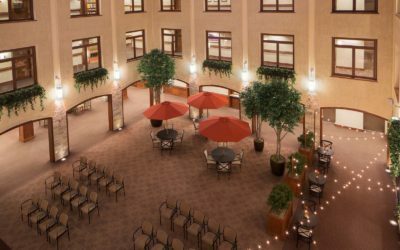 Enriching events and activities are paramount in providing the best quality of life for residents. Generous gifts received through the Foundation helps sustain programs that are vital the enhancing lives of residents. Shop at smile.amazon.com, select the Jewish Home and Care Center Foundation as your charity of choice after you sign in, and 0.5 percent of your eligible purchase prices can be donated to furthering our mission! We are proud to partner with staff and volunteers living out our mission and making a positive difference in the lives of our residents. Our volunteers age in range from 12 to 100 plus. We are always appreciative of volunteer help. No matter your skills or talents, you can make a difference! Special tribute gifts may be made in honor or in memory of a loved one.